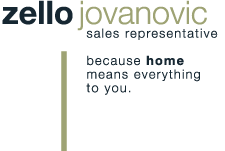 Zello has been selling real estate for over 20 years and has assisted in countless sellers transactions. a thourough and accurate Comparative Market Analysis which will aid the seller in competively pricing their home to obtain maximum value in the final sale. a tailored marketing strategy that will present your home in various mediums (web, social media, print, etc.) in it’s best form. a sales tool package which includes a lock box, sale signs, feature sheets, floor plan etc. a pre-list home inspection that will aid in reducing conditions in the sale of your home. 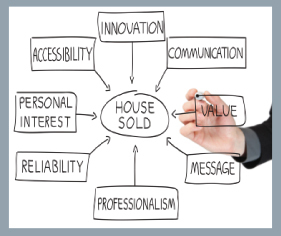 professional, experienced and objective advice throughout the selling process.